Do you remember CDs, those little plastic cases that used to be purchased online or at a store that contained a disk with music on them? Great, because Amazon has a deal for you. Now, whenever you purchase a CD from Amazon, its contents are automatically added to your Amazon Cloud Player in the form of an MP3. Better still, if you purchased a CD previously from the largest online retailer, those files have automatically been added to the player for no cost. We’re pretty sure we know what you’re thinking: CDs? Although CDs time in the spotlight has largely come and gone (just ask Borders or Tower Records), this is a nice service for Amazon to offer to their long-term customers. It is also nice for when you do make a CD purchase. 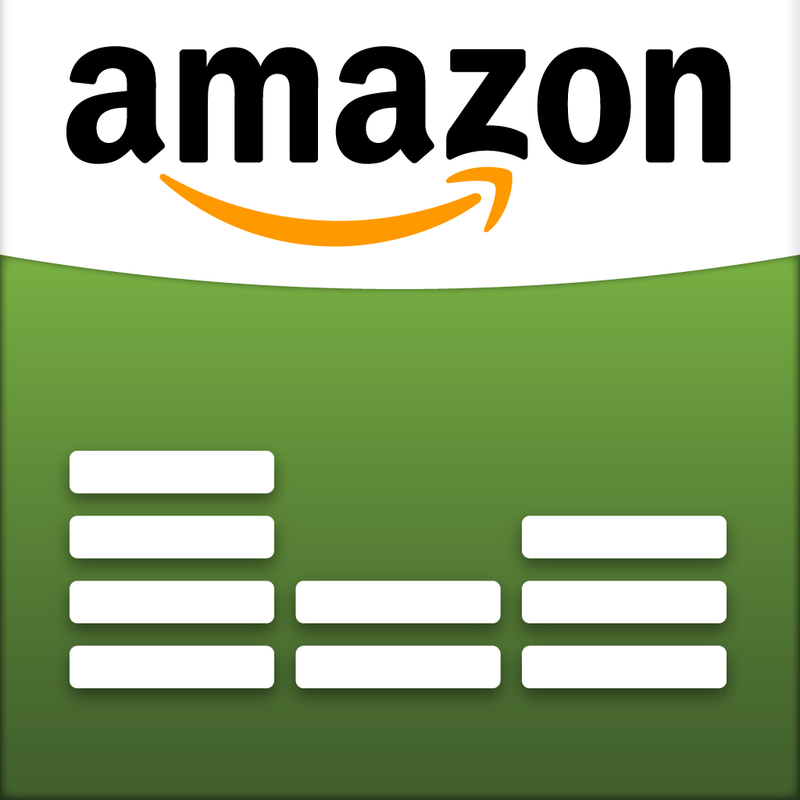 Now, instead of waiting for your package to arrive to enjoy the music, you can listen to it immediately via the Amazon Cloud Player. AutoRip could also be just enough for someone to buy a new album at Amazon as opposed to Apple’s iTunes Store. For example, Taylor Swift’s most recent album, “Red” is currently available through both services. 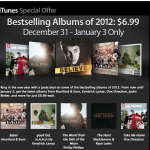 On iTunes, the album is priced at $14.99 and includes a digital booklet. By contrast, Amazon is charging $11.99 for the physical album, which now comes with the AutoRip feature. Surprisingly, the digital-only version of “Red” is priced at $12.99 at Amazon. By contrast, The Lumineers’ latest album is available for $9.99 on iTunes, but just $7 through Amazon, which includes AutoRip. While many probably have no desire to collect CDs, we’re thinking that Amazon’s new service could prove popular. 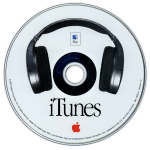 At the minimum, it eliminates the need to transfer some of those old CDs laying around to digital format. To see whether some of your old CDs are now available electronically, log into your Amazon account, and then go into your Amazon Cloud Player. You can also see the music via the Amazon Cloud Player app for iPhone.